It was certainly no surprise for anyone who has been keeping track of the race for the county’s top elected position. 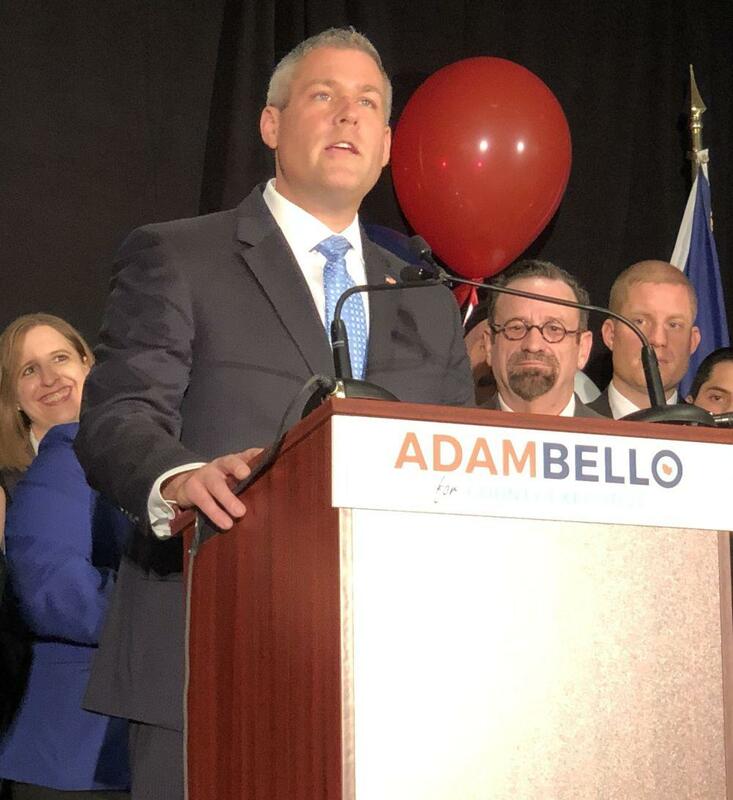 It’s been rumored for months that Democrats were interested in fielding Bello, the current County Clerk and former Irondequoit Supervisor, to challenge Republican incumbent Cheryl Dinolfo this fall. The issue over taxes has been one brought up by both political parties in recent years. Republicans this past budget cycle have touted a reduction in the property tax rate, while Democrats note the overall property tax levy has been going up. There are various factors that can affect tax assessments going up including the revaluation some towns in Monroe County have gone through recently.